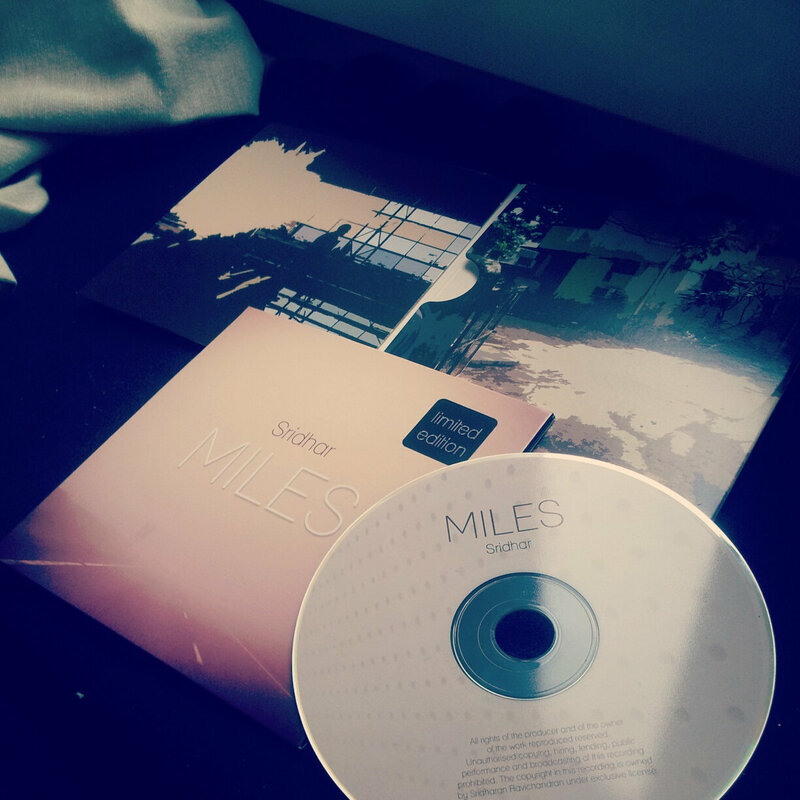 With beautiful artwork comprised of images and visual inspiration that was part of the making of Miles. 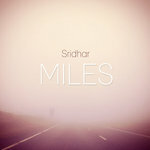 Includes unlimited streaming of Miles via the free Bandcamp app, plus high-quality download in MP3, FLAC and more. 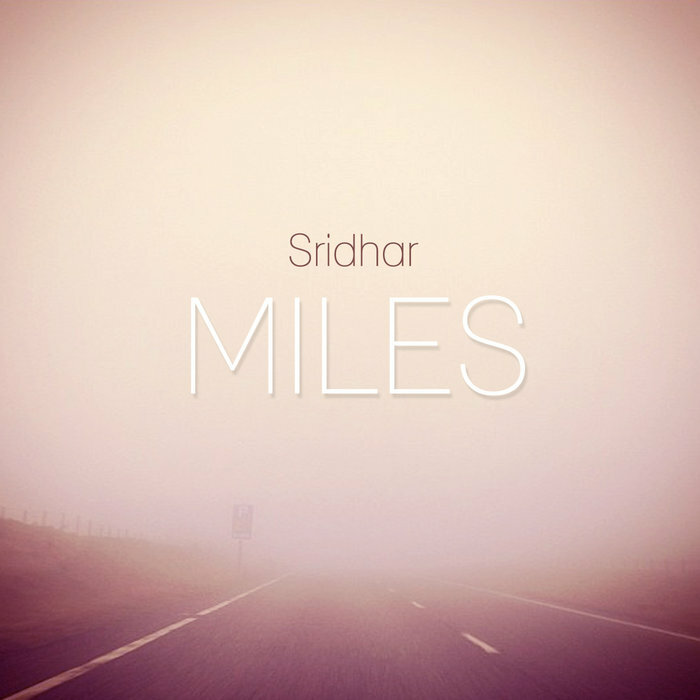 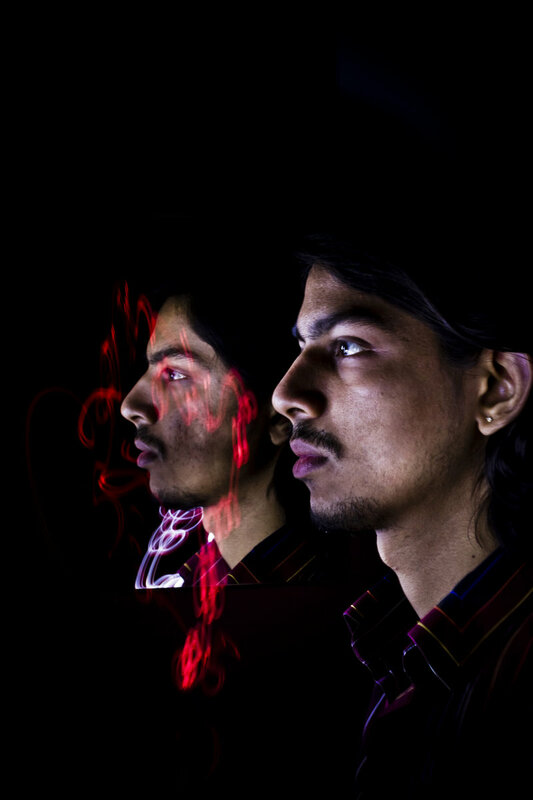 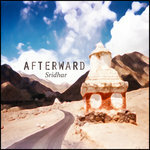 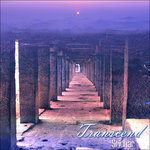 Sridhar is the progressive rock solo project of Sridharan Ravichandran, a Berlin-based guitarist, composer, multi- instrumentalist and record producer. He is widely regarded as a guitar virtuoso and is currently producing his third record, Miles.